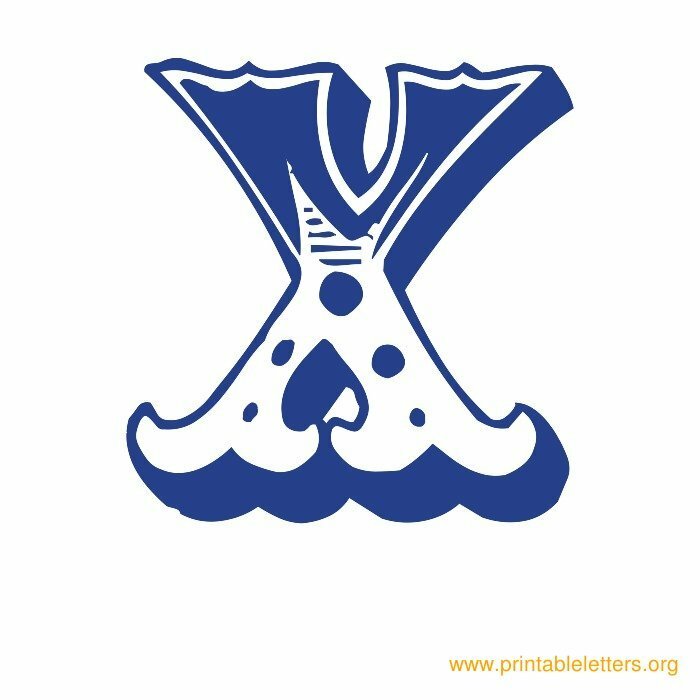 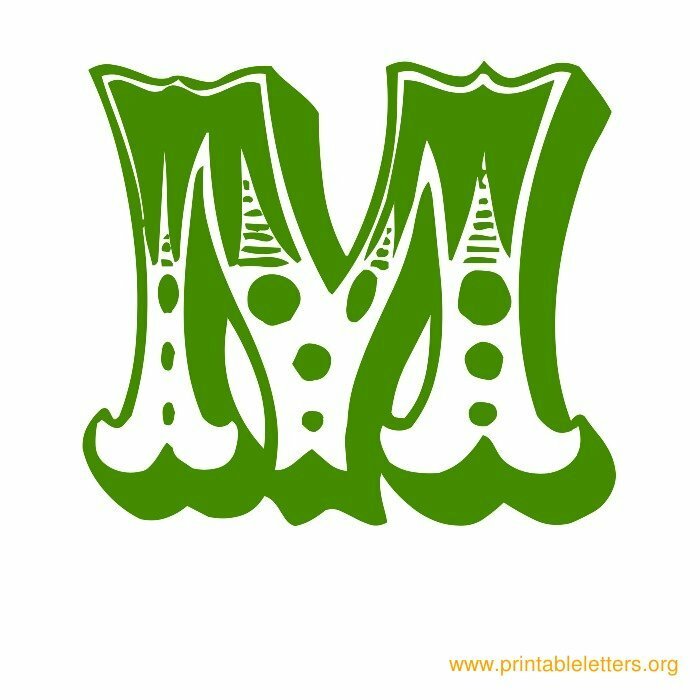 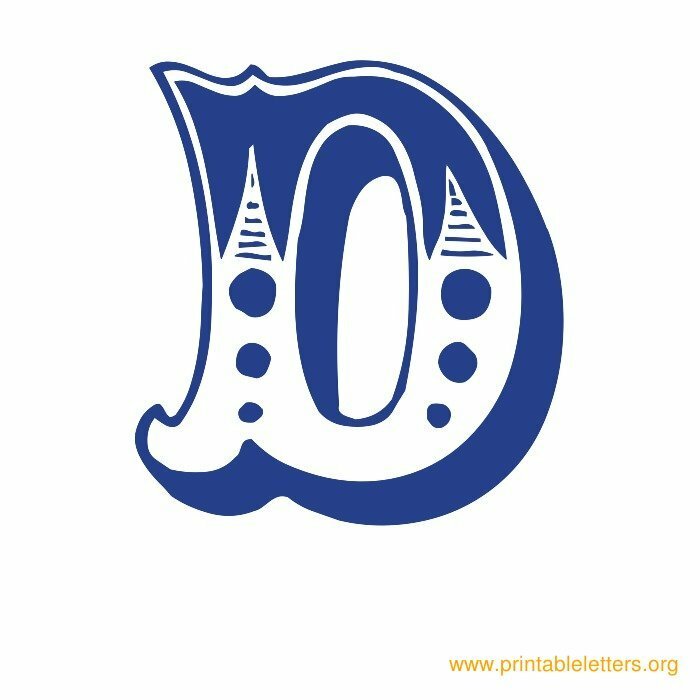 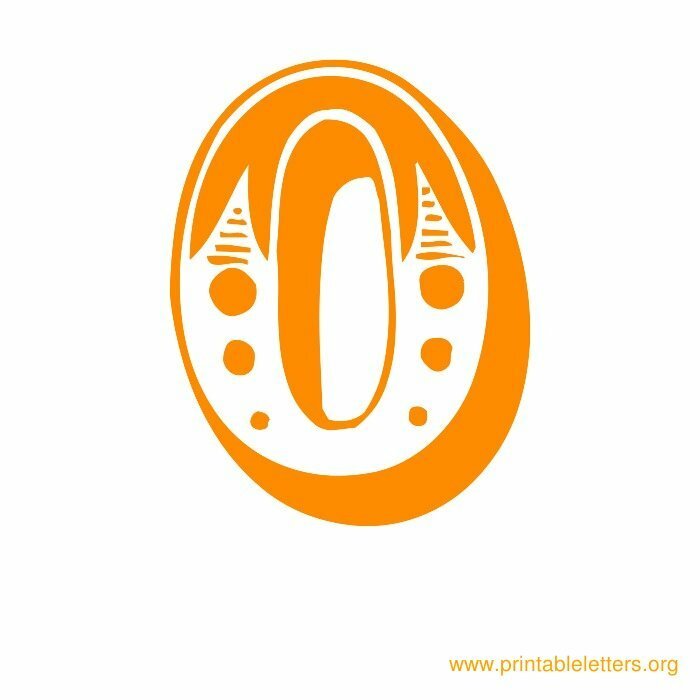 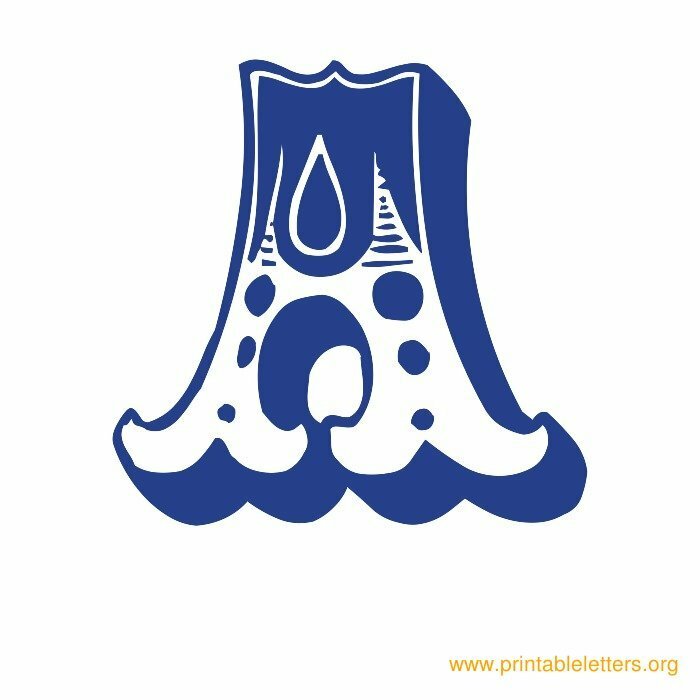 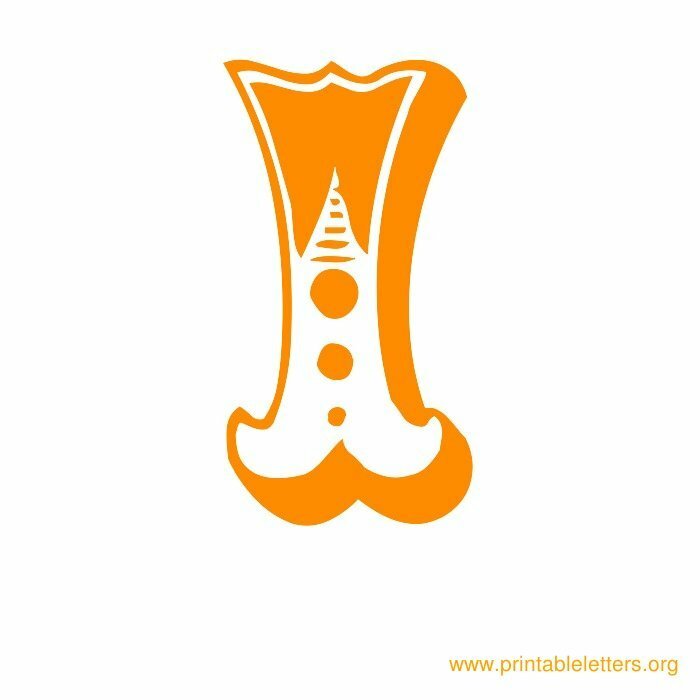 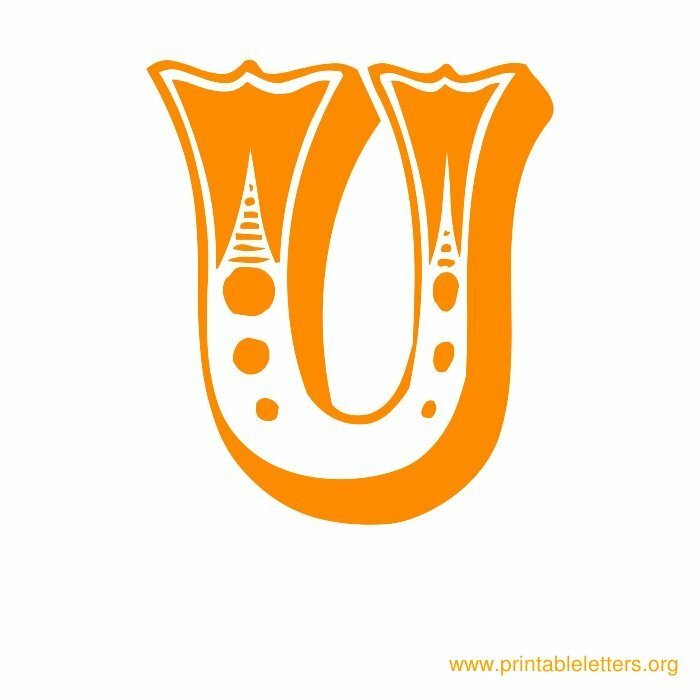 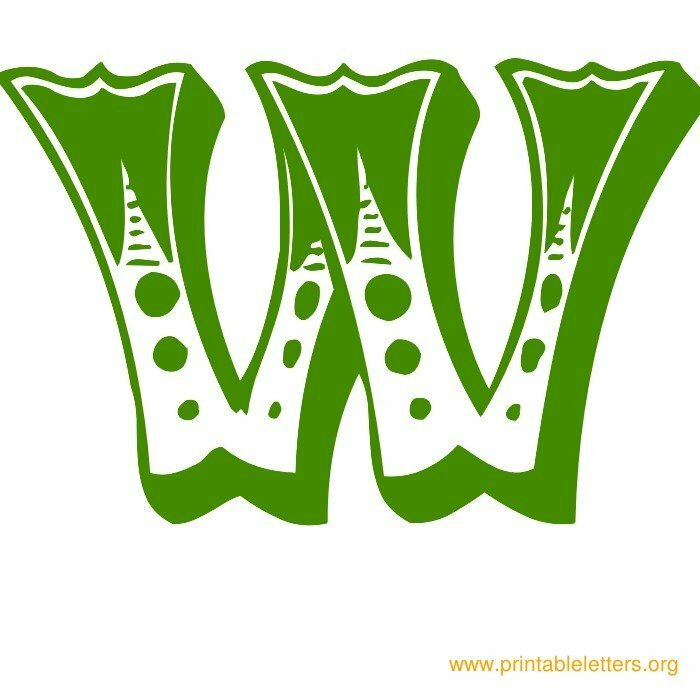 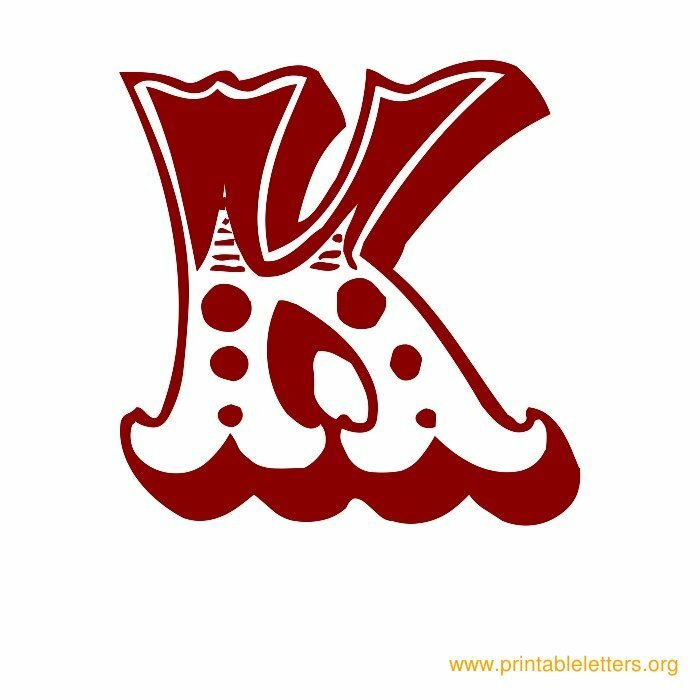 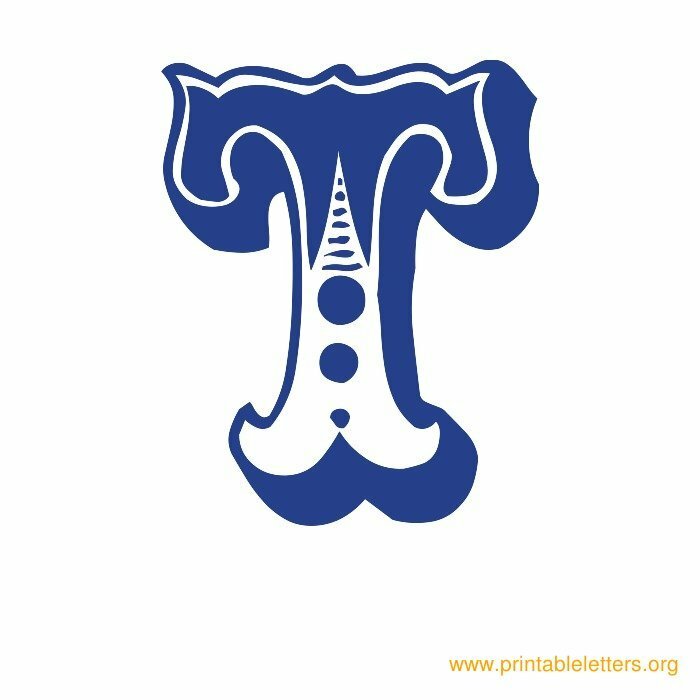 Free printable Old Western themed letters. 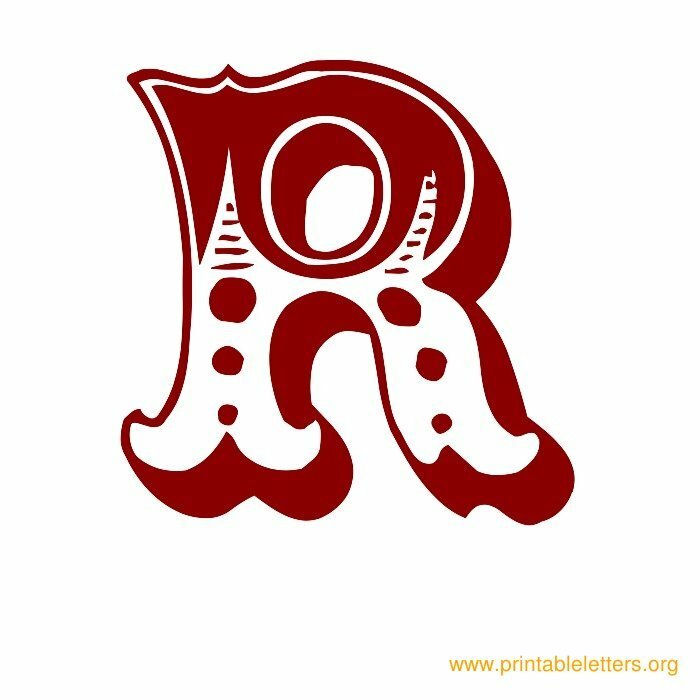 The capital case carnival style circus letters are great for initials. 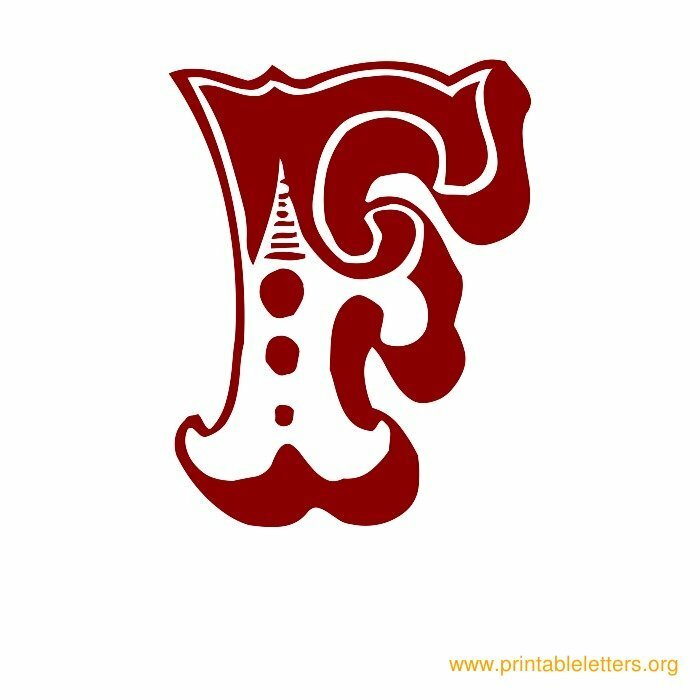 An old western, ornamental, Tuscan and wild west themed letter set. 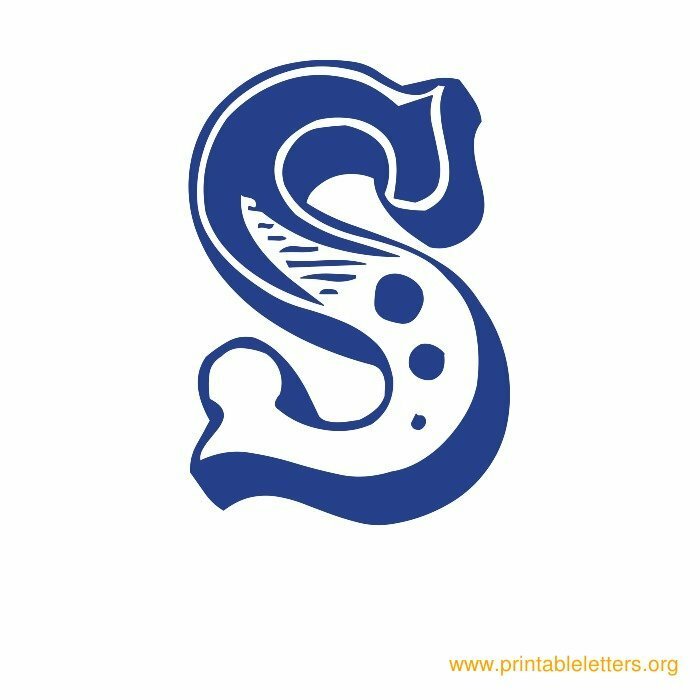 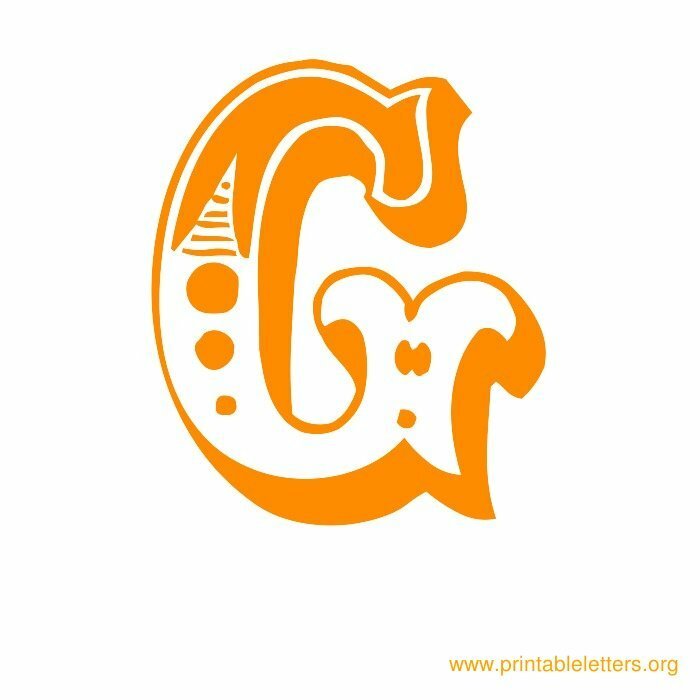 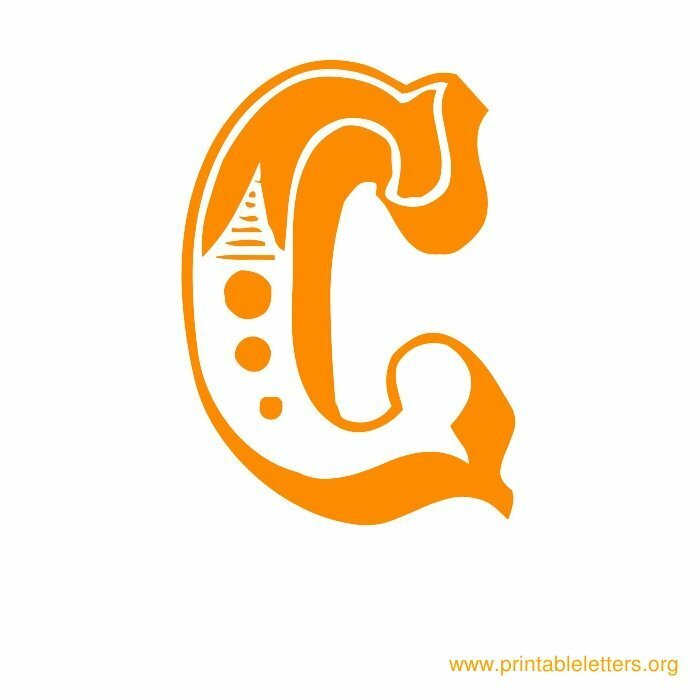 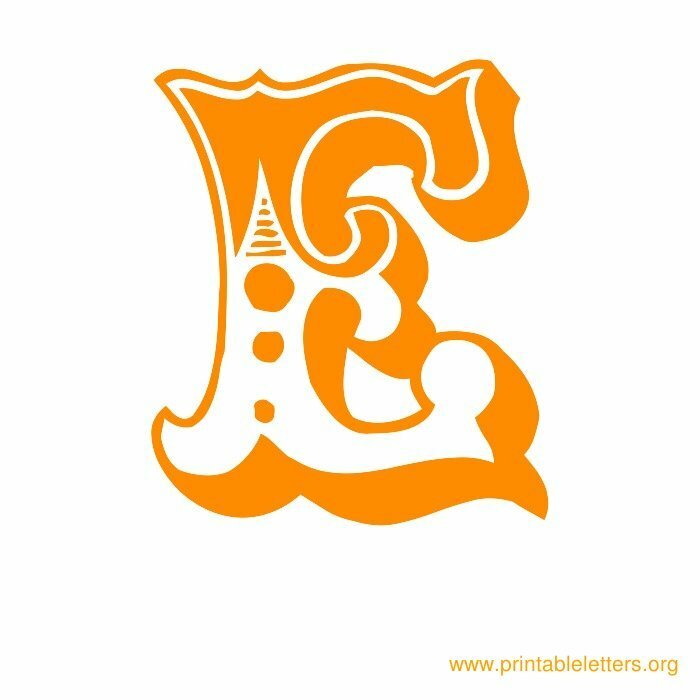 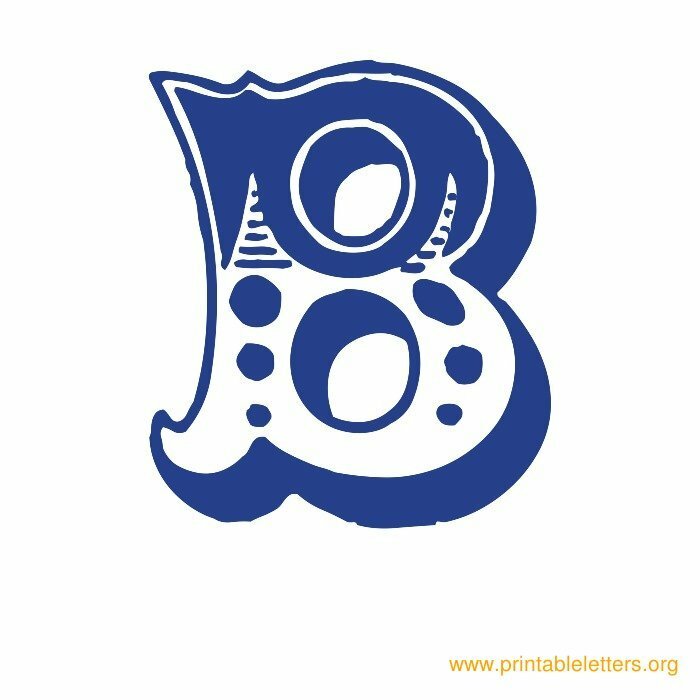 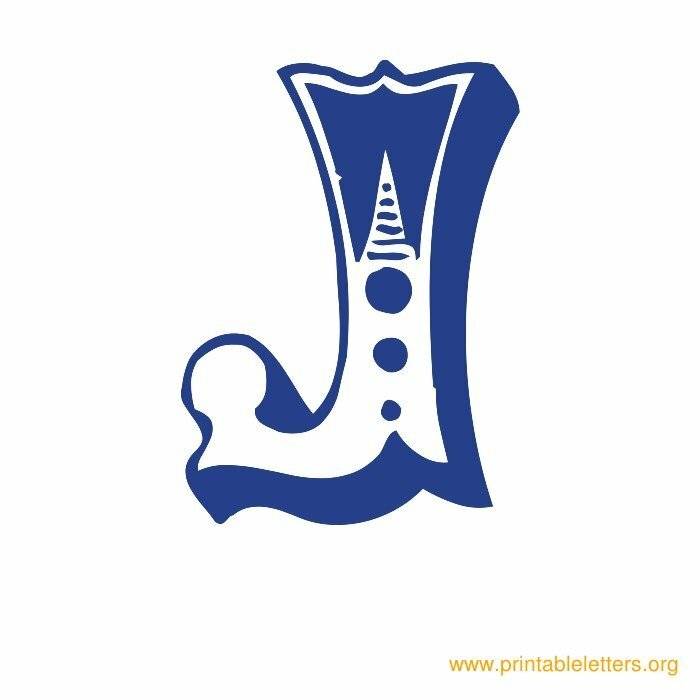 These Old Western style alphabet letters are suitable for usage as word wall letters, invitations, scrapbooking projects, arts and crafts and are available in colors blue, green, orange and red. 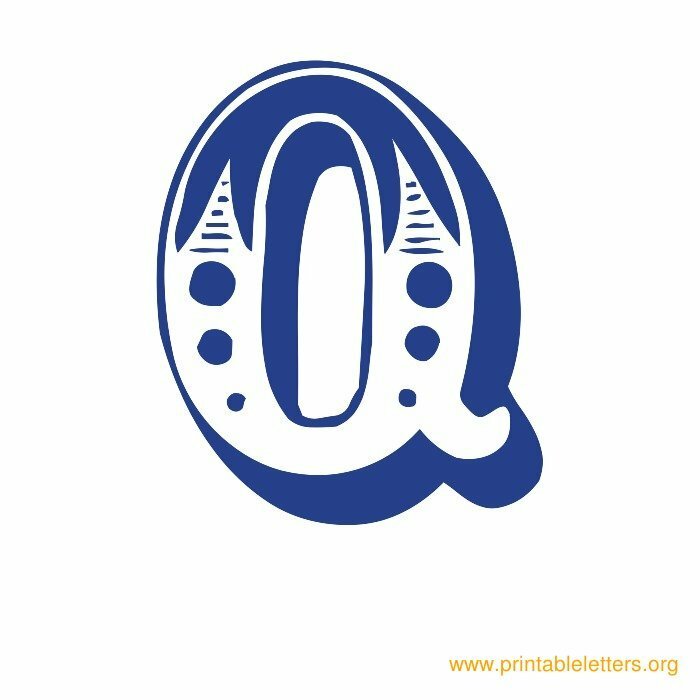 These Old Western letter templates are made available as free printables. 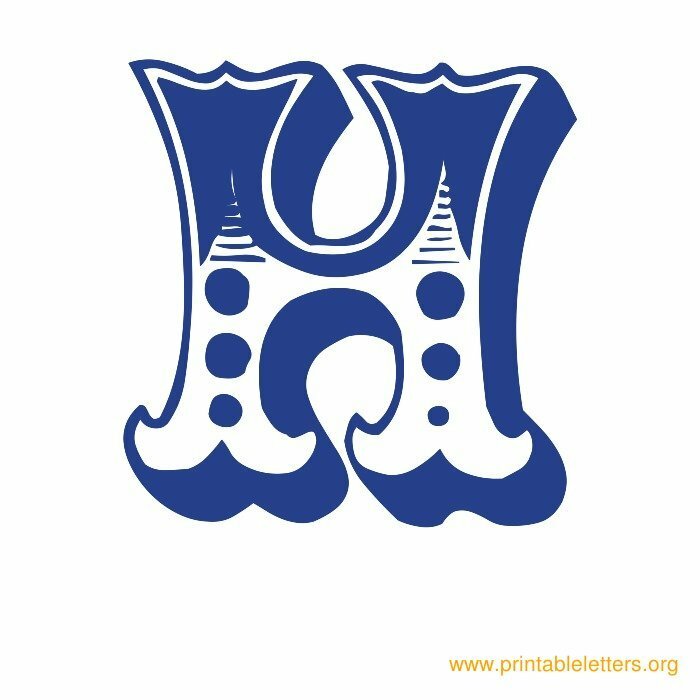 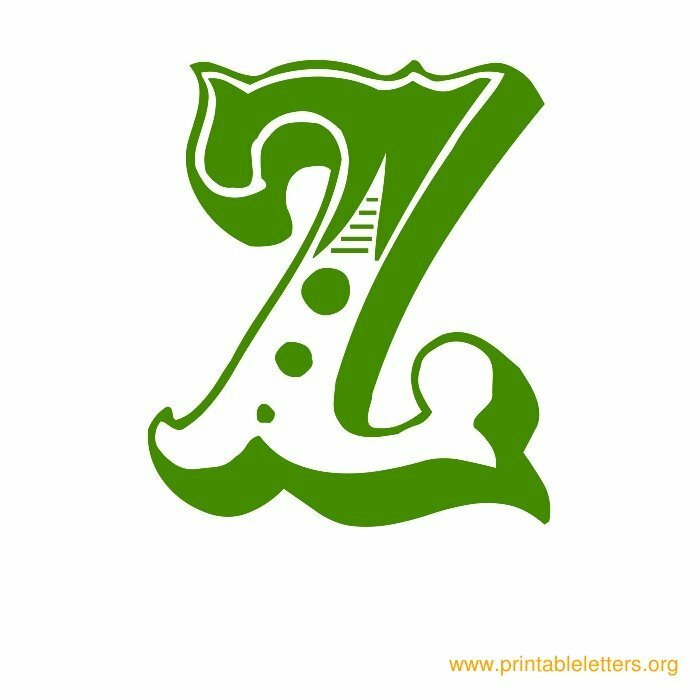 This page contains 26 Old Western type letters in 4 color versions available in printable format. 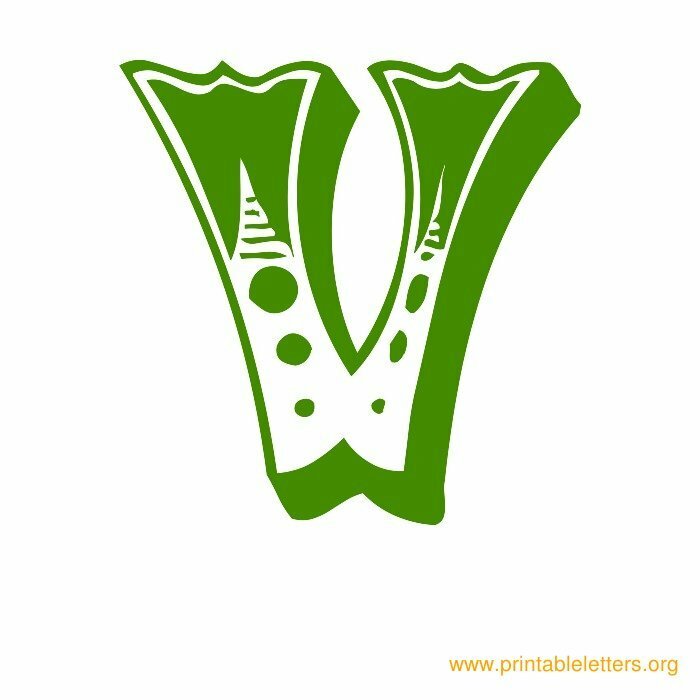 I am 62 years old and I am hobbiest for craft work . 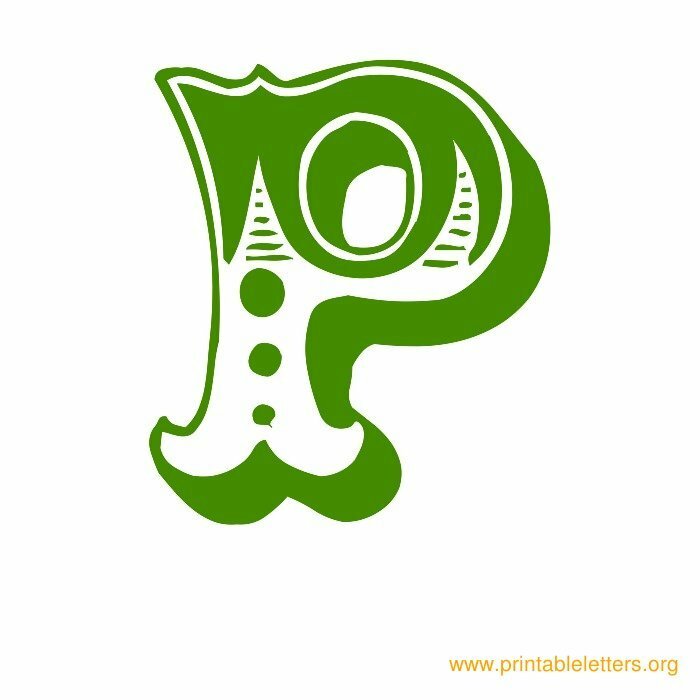 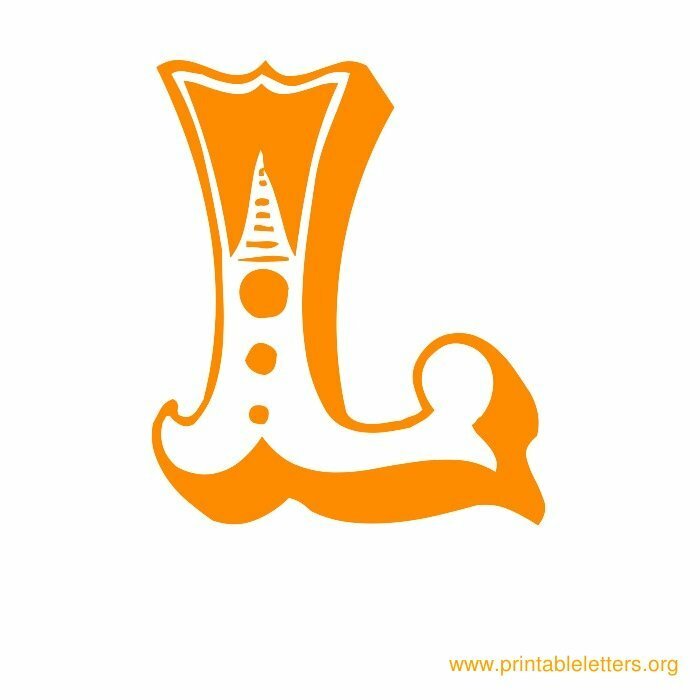 I want to use your beautiful letters for my hobby . 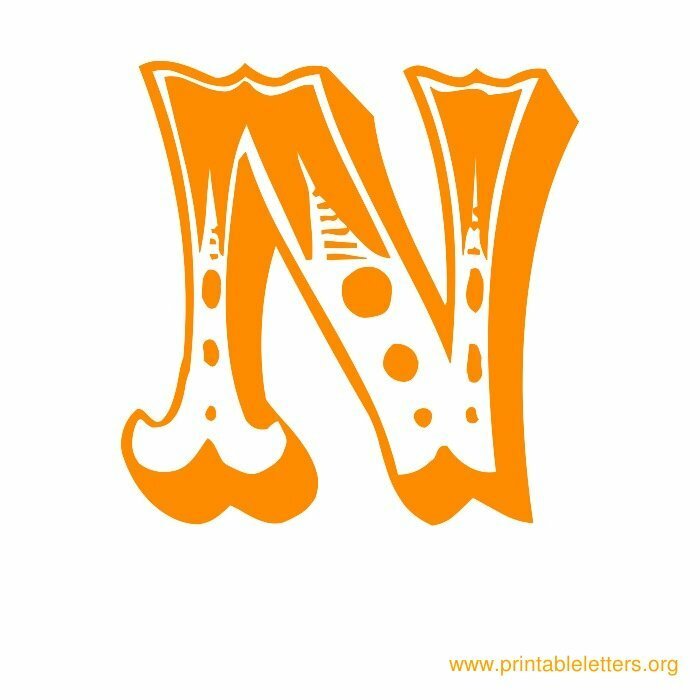 Not for commercial use . 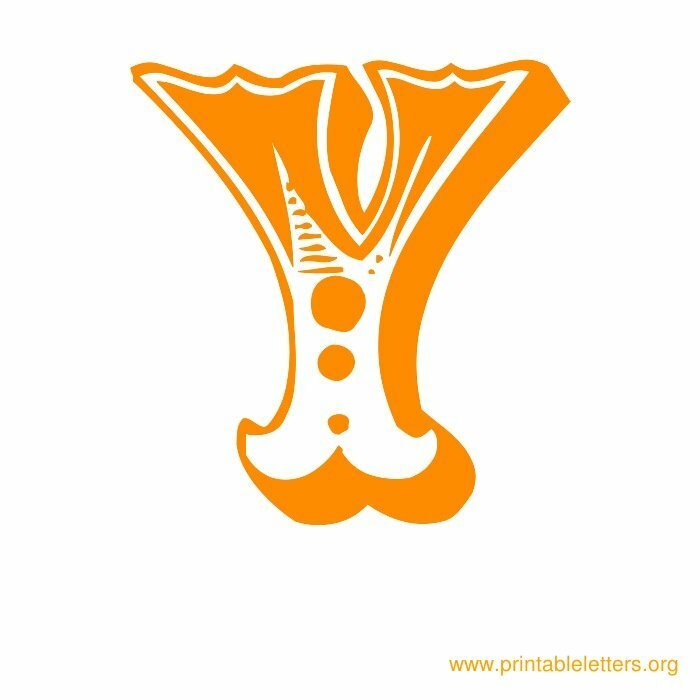 I wish you may permission to use your letters.